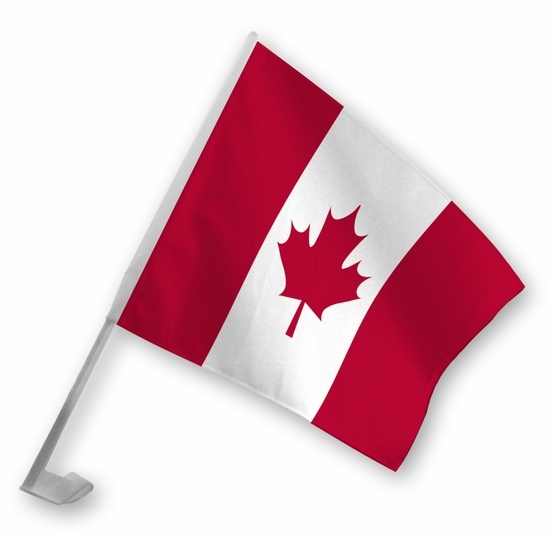 Create your own Candian car flag to show your Candian pride. Size is approx. 10.5" x 7.25"
Remember� you found the Candian Car Flag at TShirtHub.com, where high quality came at a low price.